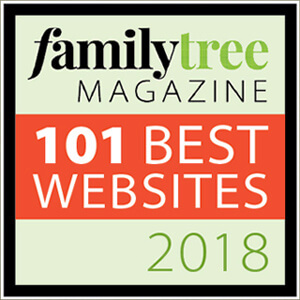 Genealogy Gems is thrilled to be included in Family Tree Magazine’s list of the 101 Best Websites for 2018! Each year, Family Tree Magazine’s team of genealogy experts scour the web for the best of the best websites where you can discover family history information. Then they compile it in a handy list, organized by category for easy research reference. 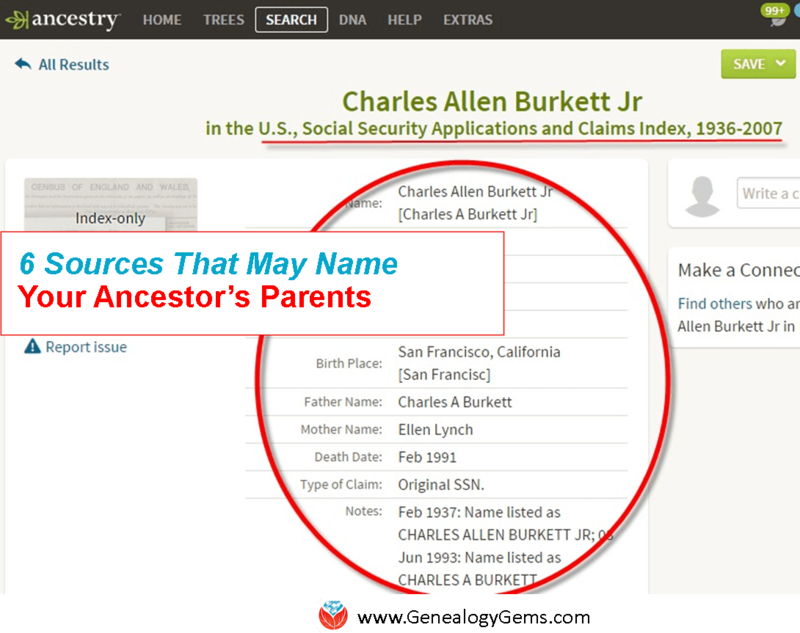 This year, there are 16 categories and you’ll find Genealogy Gems in the “Best Genealogy News Websites & Blogs” category. The complete list of all 101 websites is included in the September 2018 issue of Family Tree Magazine, which is now being mailed to subscribers and available for purchase in both print and digital. A full, clickable list of 101 Best Websites can be found online in their Best Genealogy Websites directory. 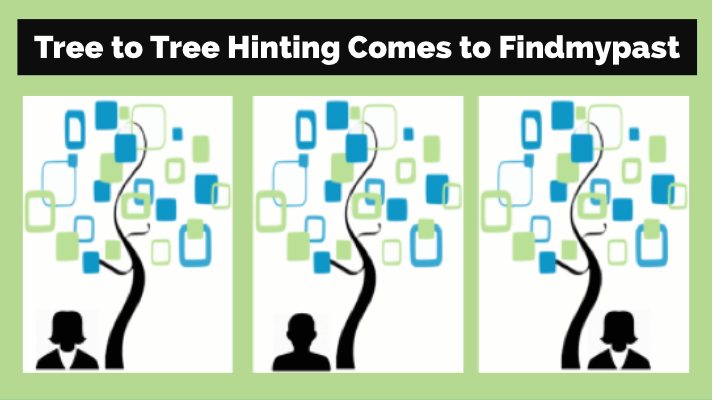 Family Tree Magazine has been a long-standing resource for genealogy research tips, expert interviews and instruction, and top tools for digging deep into your roots. Subscribe and get 7 issues each year delivered right to your mailbox or inbox. Their beginner-friendly approach to discovering, preserving and celebrating family history makes genealogy a hobby anyone can enjoy – and makes the magazine a great gift for the family history lover in your life! Click here to get started with your subscription today.